you and your spouse have been separated for at least one year and one day. equitable distribution, or the division of property and assets. If any of the above three issues are present in your situation, you need the assistance of an experienced North Carolina family lawyer. In the eyes of the law, marriage is considered a contract. A divorce prematurely ends the marriage contract when a judge signs an order granting the divorce. North Carolina is officially a no-fault divorce state. There are, however, times when fault is considered. What is meant by a fault divorce? A fault divorce is based on the bad conduct or behavior of one spouse. In a no-fault divorce, your grounds for filing for divorce are that you and your spouse have been separated for one year and one day with the intention of remaining separated. A divorce from bed and board is North Carolina’s legal or judicial separation. A divorce from bed and board allows the judge to rule on certain issues – namely, who will have possession of the marital home. North Carolina is officially a no-fault divorce state. You may often hear the term uncontested divorce. A contested divorce is where the husband and wife involved cannot agree on dividing up the property, child custody, etc. Because North Carolina is a no-fault divorce state, you and your spouse may disagree on child custody, for example, but once you have met the separation requirement, one of you may file for divorce. An alternative method for resolving your legal separation, child custody child support issue, equitable distribution (division of assets), alimony or spousal support, divorce and other family law in NC matters is collaborative law or collaborative divorce. Our Raleigh family law firm offers collaborative law as a way to settle your legal separation and divorce issues, including alimony, equitable distribution, child custody and child support peacefully and without going to court. Both parties are represented by his/her own attorney and, stating a mutual goal of resolving their differences without involving the courts, enter into an agreement by signing what is called a collaborative law pledge. The pledge is the foundation of the collaborative law method. By signing this document, you and your spouse agree to retain control of your separation and divorce rather than giving that control to a family law judge. With your respective family law attorneys, you will sit down together in the spirit of compromise and hammer out an agreement with which you can both be satisfied. The goal of collaborative law is to work out solutions to the problems caused by legal separation and divorce. 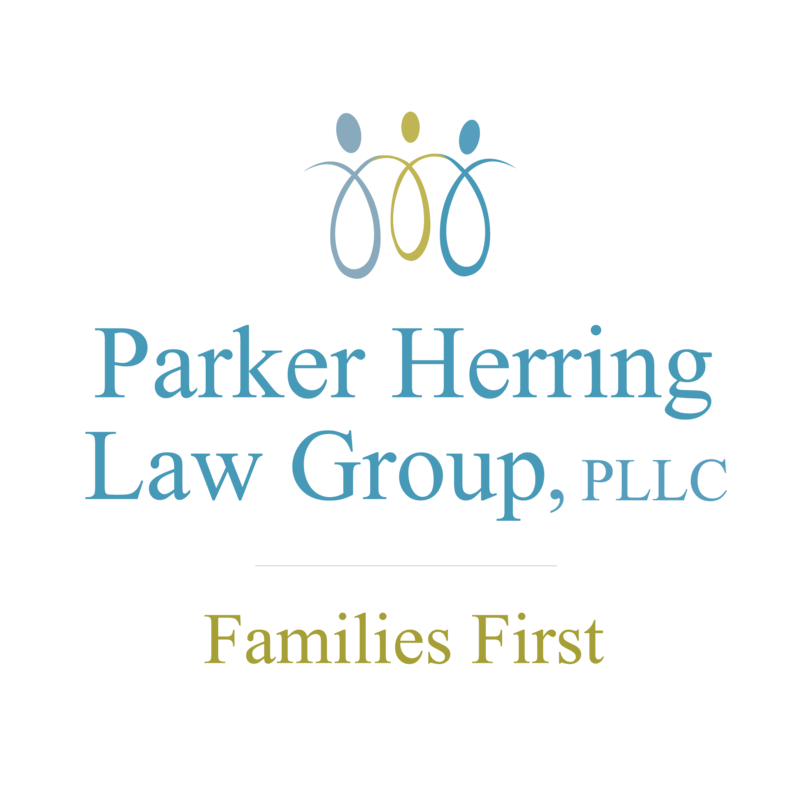 Parker Herring Law Group, PLLC is a full service Raleigh family law firm. Our attorneys exclusively practice family law only, and handle cases regarding adoption, separation, child custody, child support, contested divorce, uncontested divorce, equitable distribution, alimony, alienation of affection, criminal conversation, domestic violence, spousal support, assisted reproduction, egg donation and surrogacy. If you need a North Carolina lawyer for help with your family law case, call us at (919) 821-1860. Our offices are located in downtown Raleigh, North Carolina. We offer family law representation to the residents of Raleigh and the counties of Wake, Durham, Chatham and Orange, including Cary, Apex, Holly Springs, Knightdale, Zebulon, Wendell, Garner, Brier Creek, Midtown, North Hills, Morrisville, Wake Forest, Rolesville, Fuquay Varina, Durham, Chapel Hill, Carrboro, South Pointe, RDU and beyond. Call us today at (919) 821-1860. What if my spouse won't sign the divorce papers? Your spouse’s signature is not required for you to get divorced. If you have been separated for over a year, you can go forward with the divorce regardless. Once you become eligible and the Complaint is prepared and filed, you are looking at roughly two months before you will be officially and legally divorced. A key factor is how busy the court may be and how quickly you can get a hearing scheduled. How much does it cost to file for divorce in Wake County? The filing fee for absolute divorce in Raleigh or Wake County is $225.00. An additional $30.00 will be required if you are serving your spouse by Sheriff. I have heard that North Carolina judges always split the marital property in half, is that true? No, although there is a presumption that “equal is equitable”, that presumption can be rebutted with evidence. There are 12 specific “factors” the court looks to in order to determine if a division other than 50/50 is appropriate. These factors are a matter of law and are listed in 50-20©. What is the biggest mistake that you see being made by attorneys in equitable distribution cases? The biggest mistake that I see husbands and wives making in property division cases by attorneys is not taking the time early on in order to put all of the marital property on a spread sheet and actually check the numbers. Why is equitable distribution so expensive if you go through the court system? Because the process is cumbersome. Each side has to produce an equitable distribution affidavit and each side has the right to ask for documents. And there are required pretrials. It’s a numbers game and often the attorneys and the clients do nt spend the time early on to get the documents that are needed. The court system is crowded and its hard to get heard. What is a way to make the division of property easier and less expensive? Before you or your spouse actually files a claim for equitable distribution, sit down with your attorney and look at your assets and debts and make a spread sheet. Try to work out a way to value the property that needs an appraisal and a valuation so that you can agree on properties that are clearly defined in value. Don’t fight over personal property such as household furnishings – they are only worth what you could sell them for at a tag sale.